Welcome sistah-queen! Let's Begin! Here's Everything You Need To Know About Membership! Breathe As You Go Through The Process! It's Simple and Easy! I Hope To See You On The Member Pages In A Few! Peace, Love & Light! ​Register To Gain Member Access To The Site! 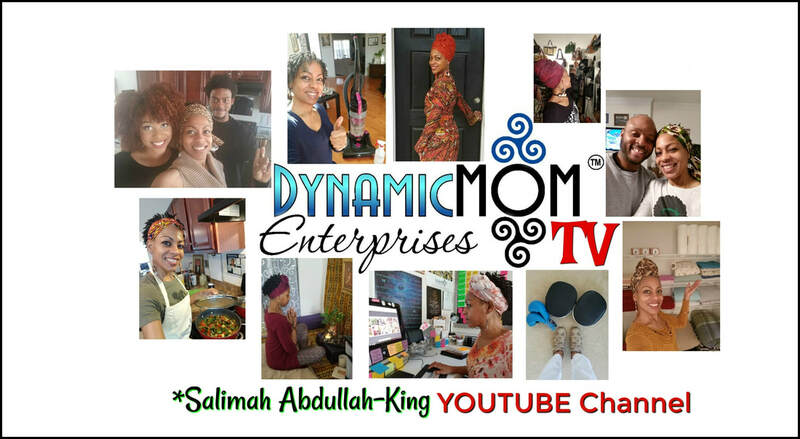 ​* YOUR MEMBERSHIP REQUEST WILL BE APPROVED VIA EMAIL FROM ME (SALIMAH ABDULLAH-KING)! 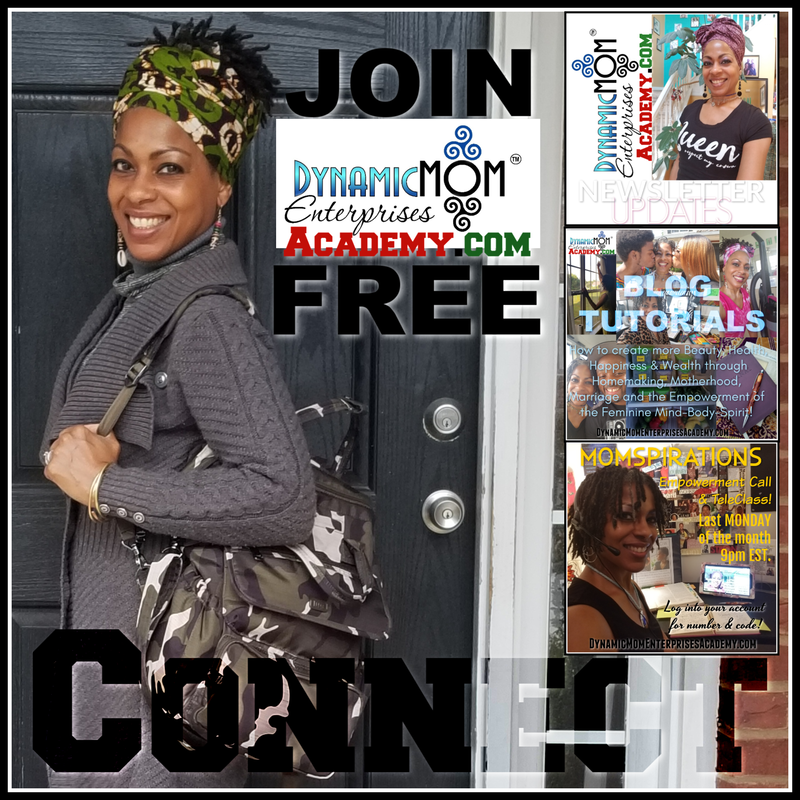 "CONNECT" MEMBER of DYNAMICMOM ENTERPRISES ACADEMY! AND... MY OTHER FREE ONLINE SPACES! 30 min. 1 on 1 CALL WITH ME EVERY MONTH!